Glasgow City Council are consulting on the introduction of “bread bin” type cycle storage lockers on streets to encourage more people to cycle (see here). There is a questionnaire that can be accessed through the link. After asking some information about respondents, such as whether you own a bike, there are two key questions. 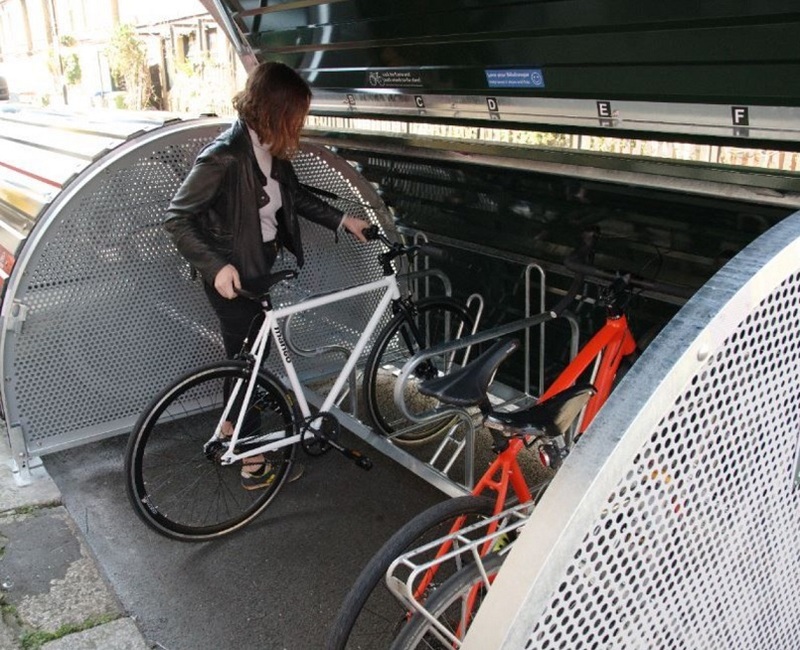 Whether you are in favour of on street secure cycle storage, even if this means a loss of parking spaces, and how much you would people be prepared to pay. £1.50 a week is being mooted which seems a lot when car parking is free. The Strathbungo Society has previously discussed on street secure cycle storage, particularly for the Nithsdale Rd/St/Lane area, as part of the Pollokshields Charrette. The general view is that it could make a big difference for people staying in tenement flats, not just in terms of saving space but also saving people from lugging bikes up stairwells. That is not to say other streets might not be interested. We would like to hear what you think, particularly if you respond to the consultation or would be interested in using a bike box. If enough people are interested we can facilitate a meeting and help make the case to the Council that Strathbungo should be included in the initial trial.